Left at the altar, spurned—what does that do to a young woman’s heart? And why would a Hindu God care? 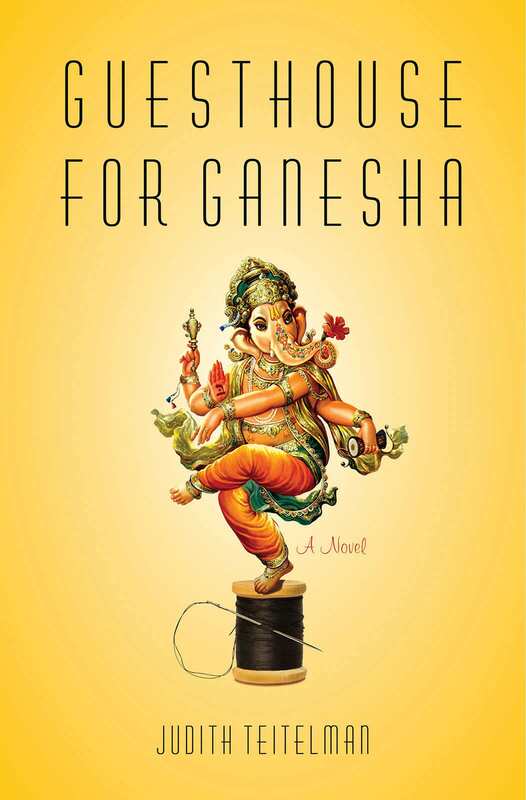 In 1923, seventeen-year-old Esther Grünspan arrives in Köln “with a hardened heart as her sole luggage.” Thus beginsa twenty-two-year journey, woven against the backdrops of the European Holocaust and the Hindu Kali Yuga (the “Age of Darkness” when human civilization degenerates spiritually), in search of a place of sanctuary. Throughout her travails, using cunning and shrewdness, Esther relies on her masterful tailoring skills to help mask her Jewish heritage, navigate war-torn Europe, and emigrate to India.